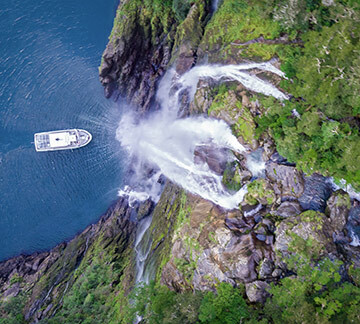 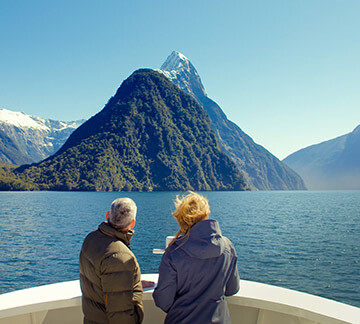 Visit Milford Sound to experience the beauty of this pristine scenic destination, a must-do on every New Zealand itinerary. 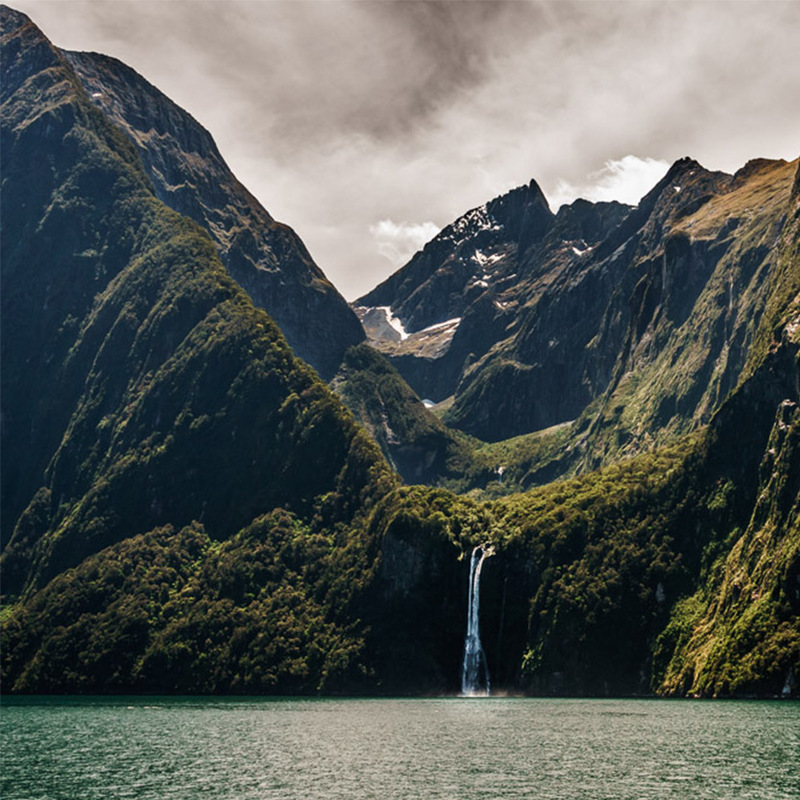 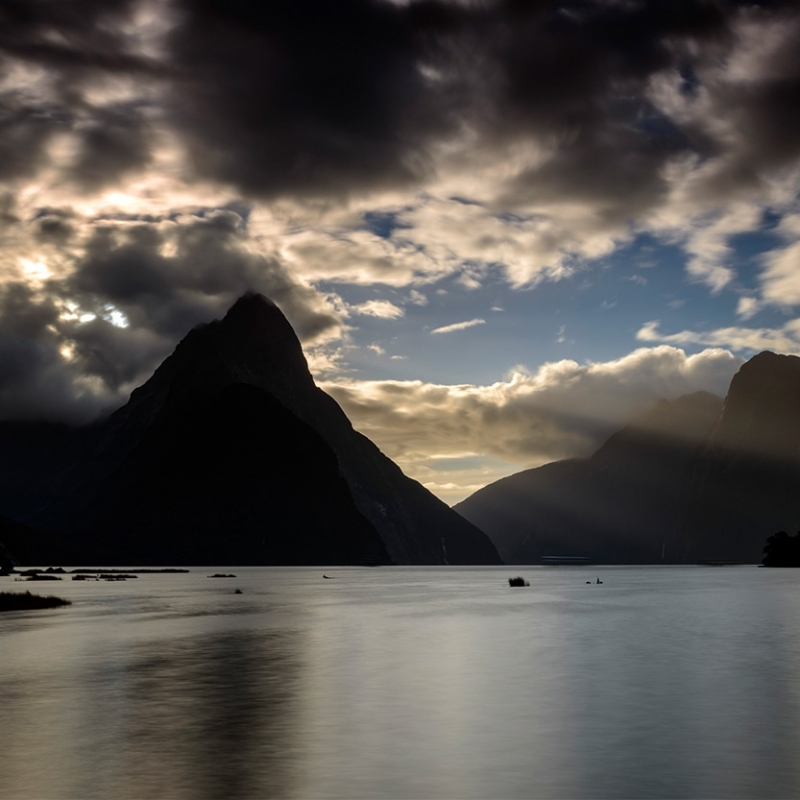 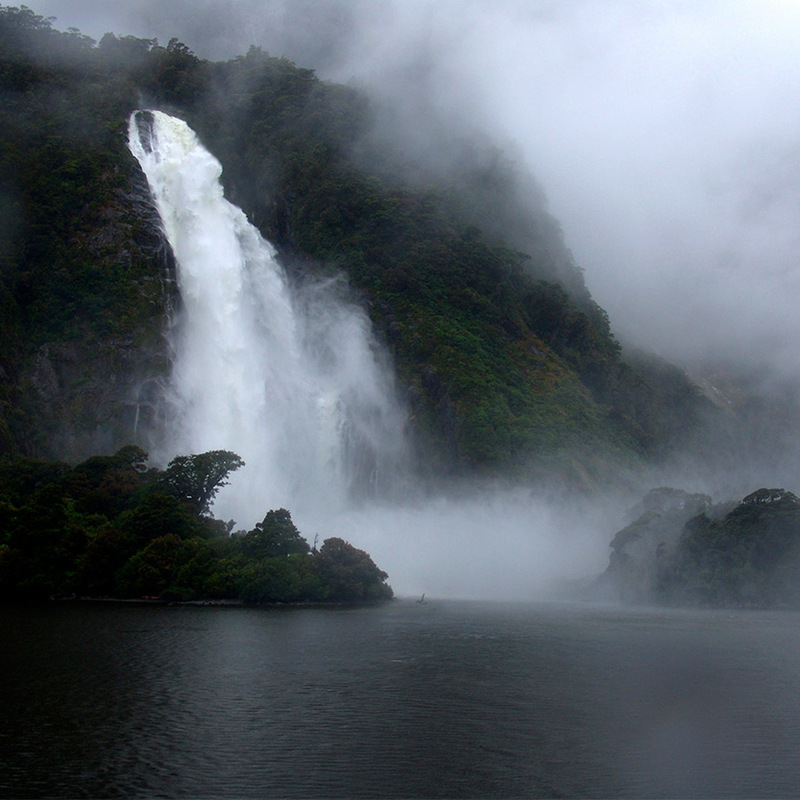 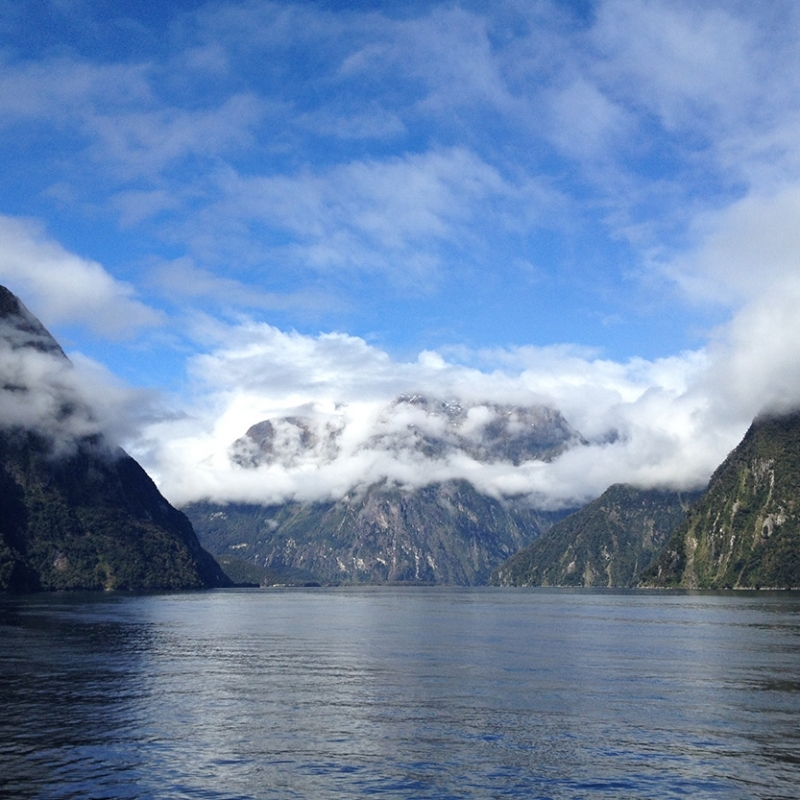 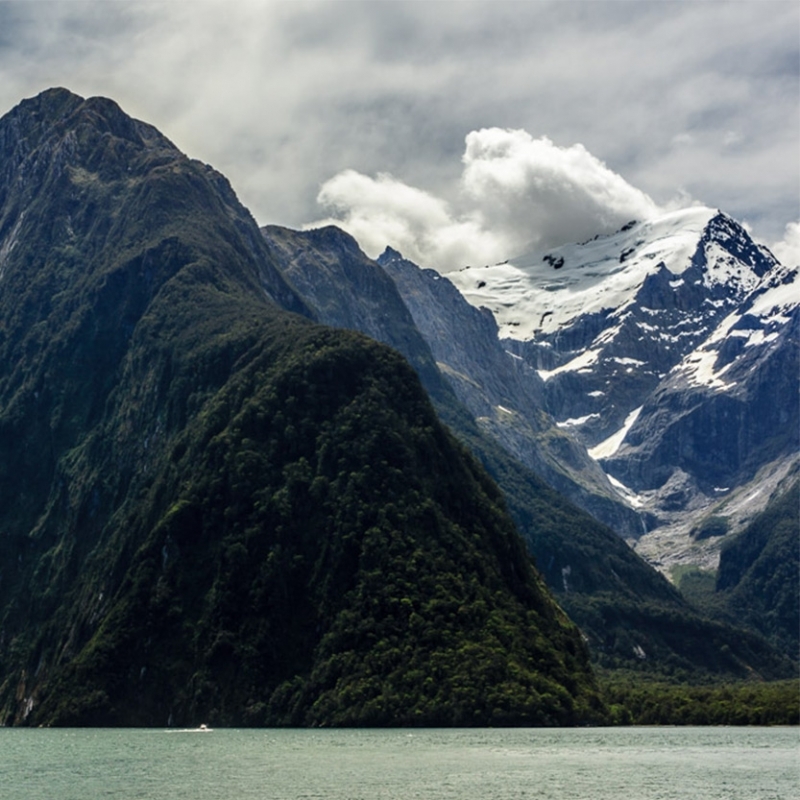 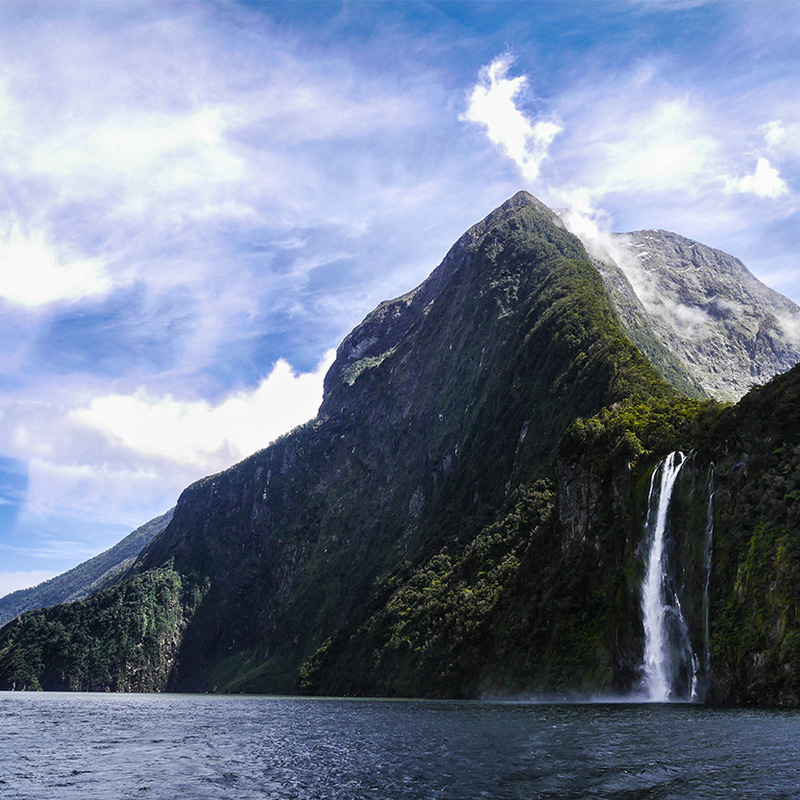 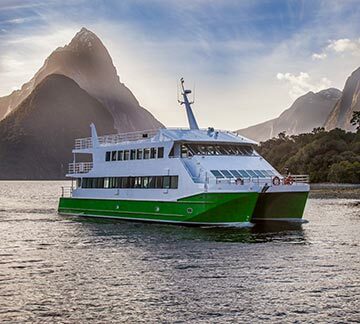 For centuries, Milford Sound could only be visited on foot or by boat. 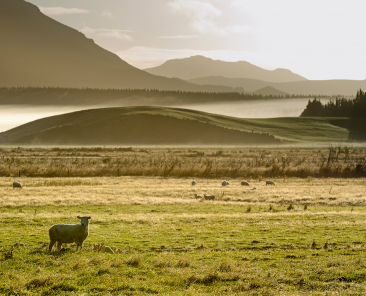 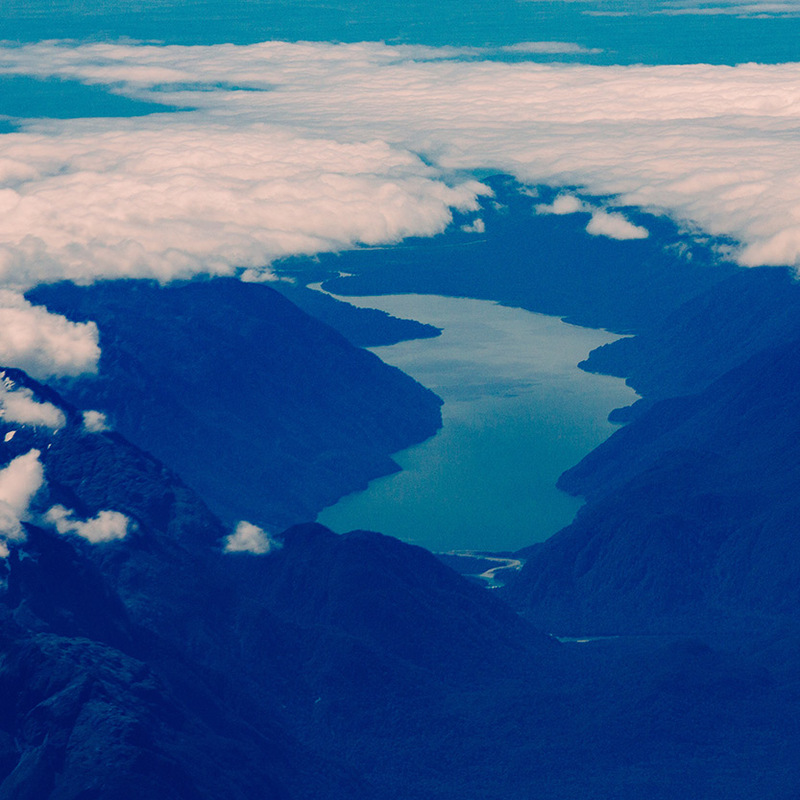 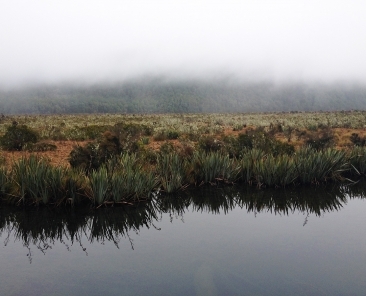 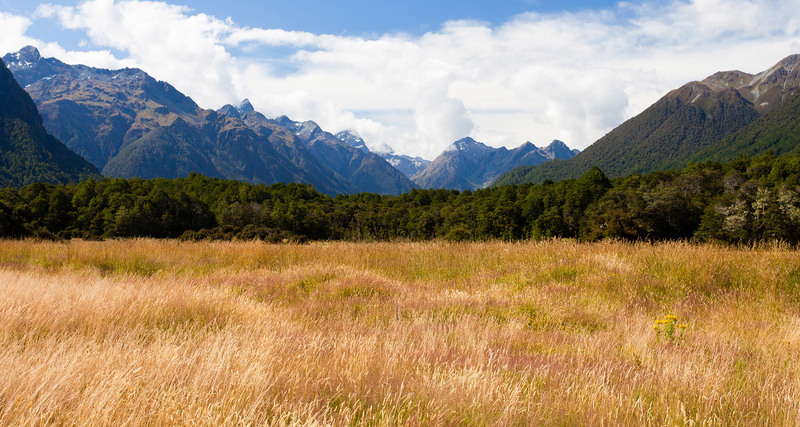 Today it’s easy to reach this remote and unspoiled location from Queenstown or Te Anau. 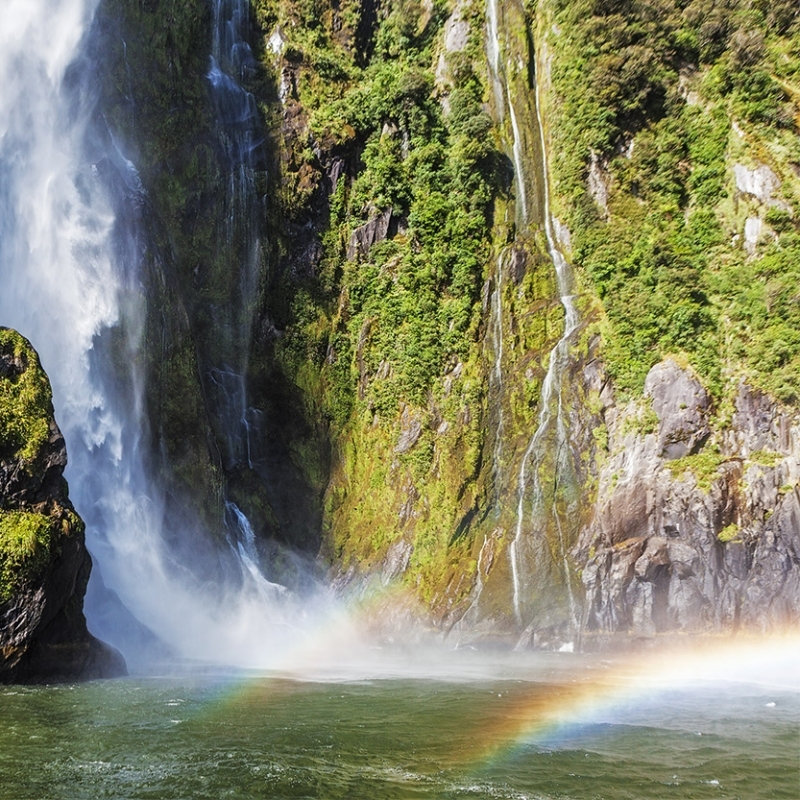 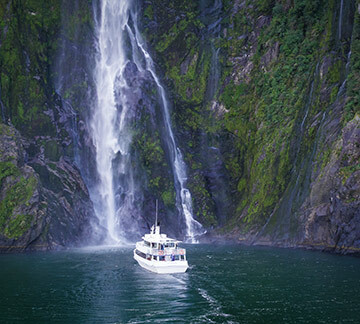 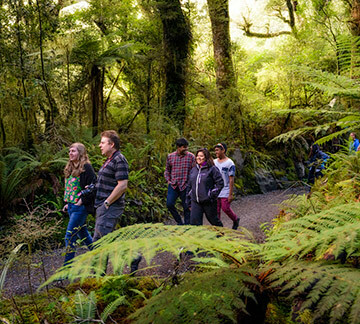 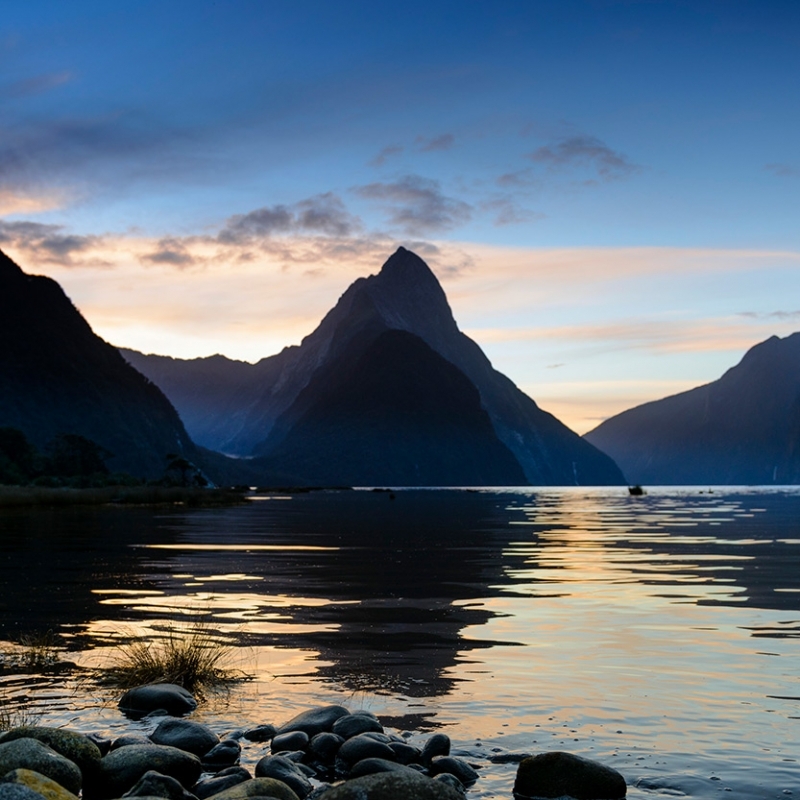 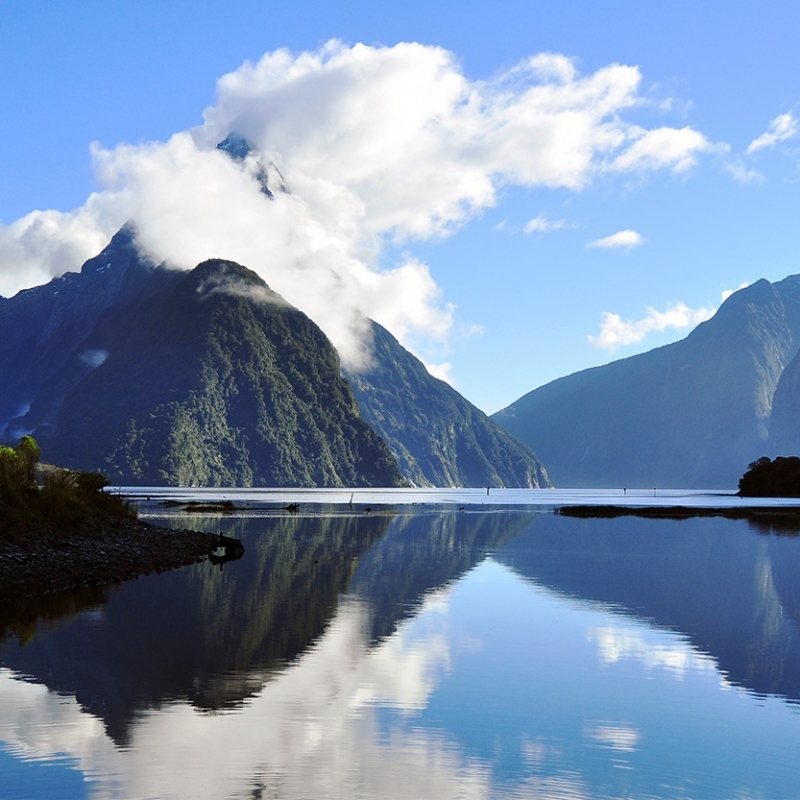 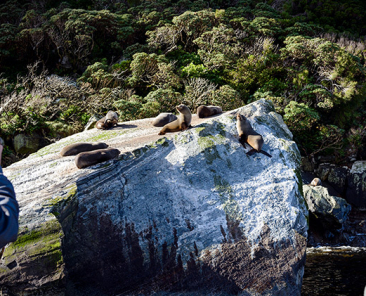 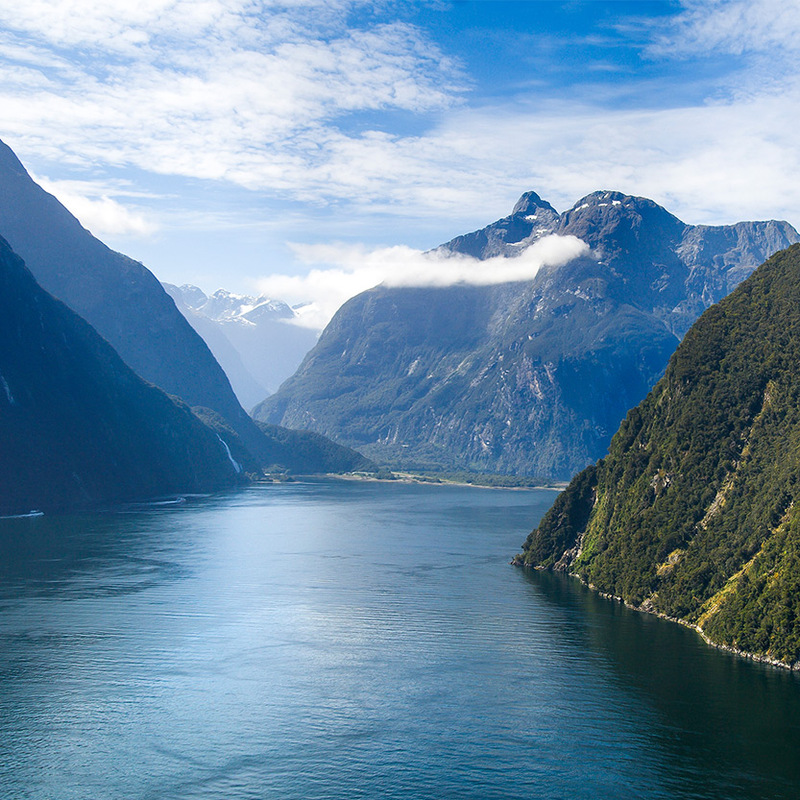 Take an unforgettable journey into Milford Sound and discover its pristine natural beauty. 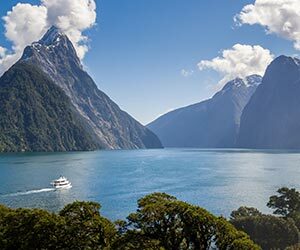 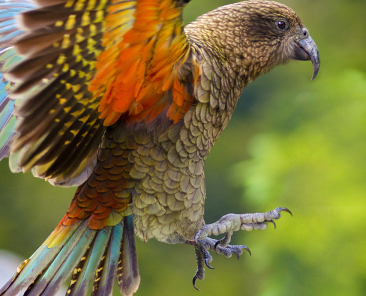 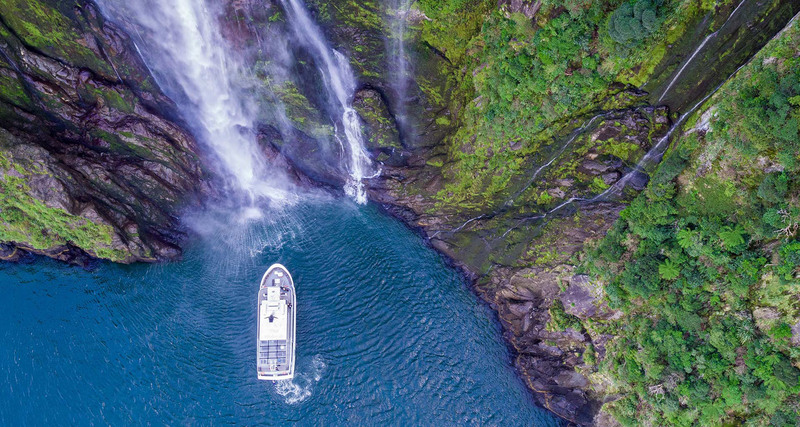 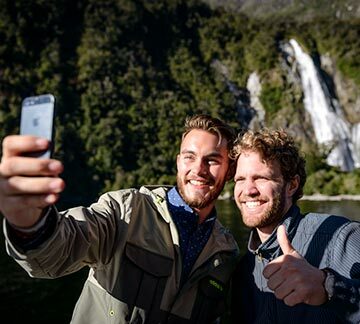 Make the journey to Milford Sound through the stunning alpine scenery and lush native rainforest of Fiordland National Park. 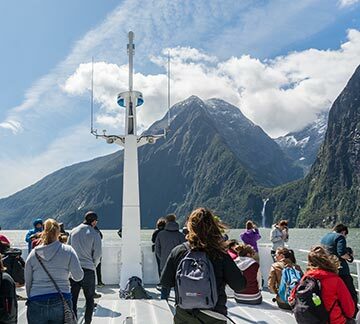 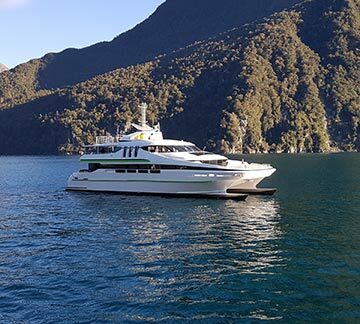 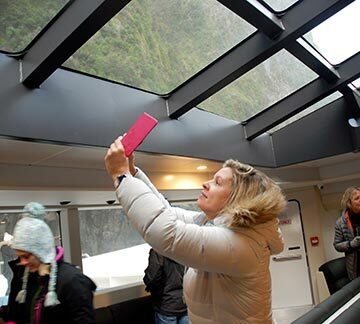 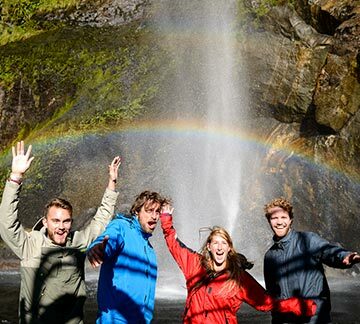 Discover cascading waterfalls, awe-inspiring cliffs and get up close to wildlife as you cruise the fiord. 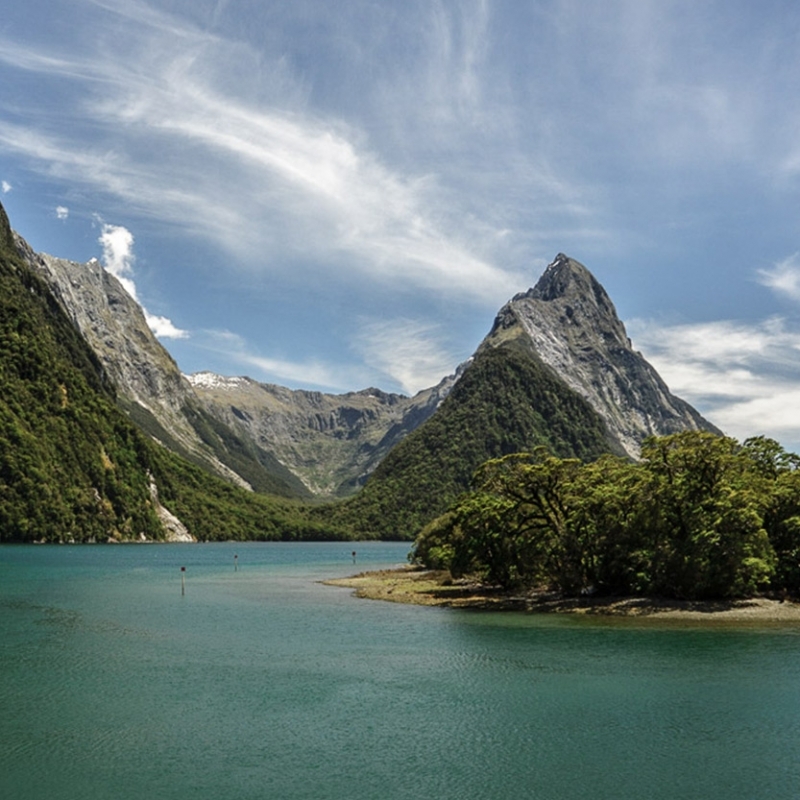 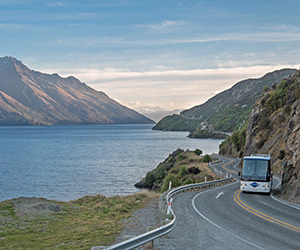 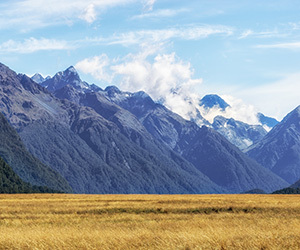 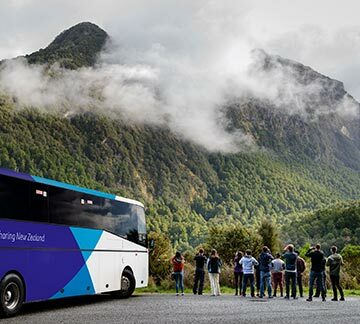 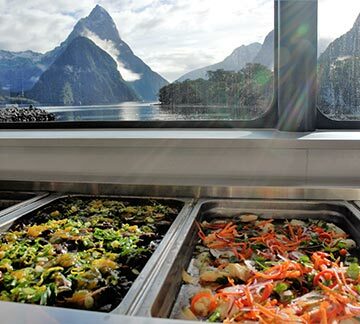 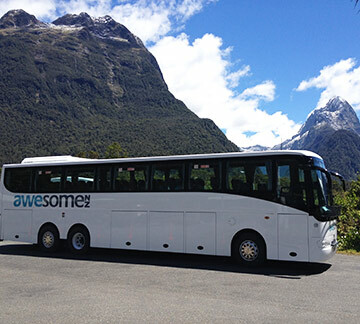 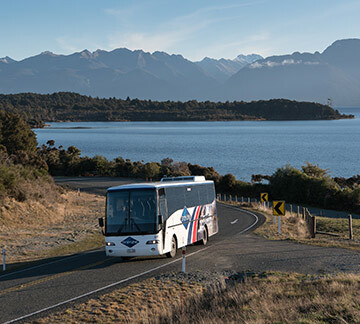 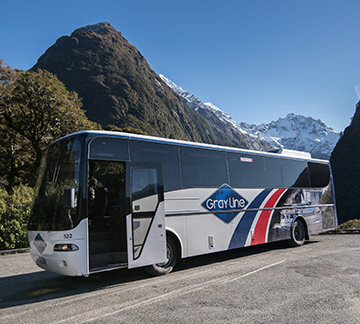 Plan your visit to Milford Sound and discover the sights you’ll see along the way on the picturesque Milford Road.